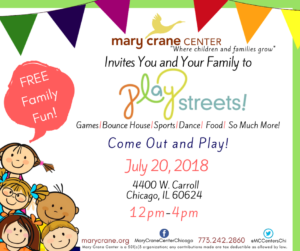 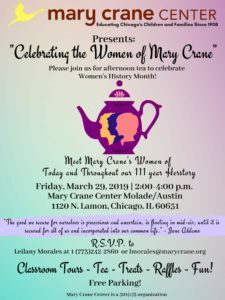 Mary Crane Center – West Lakeview, 2905 N. Leavitt St.
FREE Family Fun: Games|Bounce House|Sports|Dance|Food|and more! 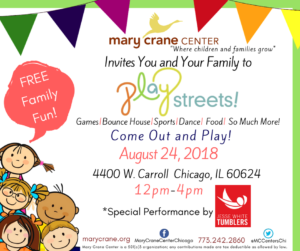 Join us and see the Jesse White Tumblers! 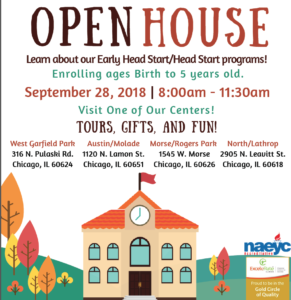 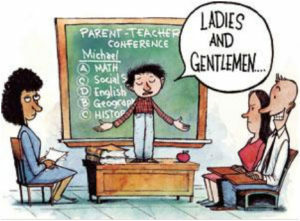 Learn about our Early Head Start/Head Start programs! 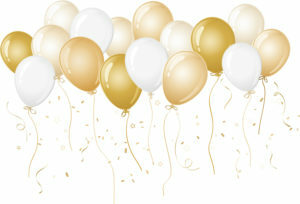 Tours, Gifts and Fun! 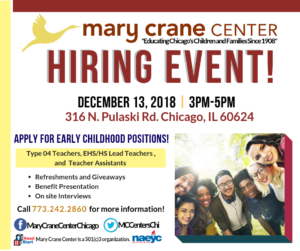 Apply for Early Childhood Positions! Call 773.242.2860 for more information! 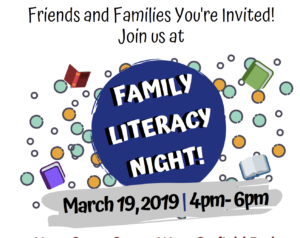 Friends and Families You're Invited!